Pitti Uomo 91 has come to an end and I have dedicated a post with lots of pictures with some different styles from the fair. 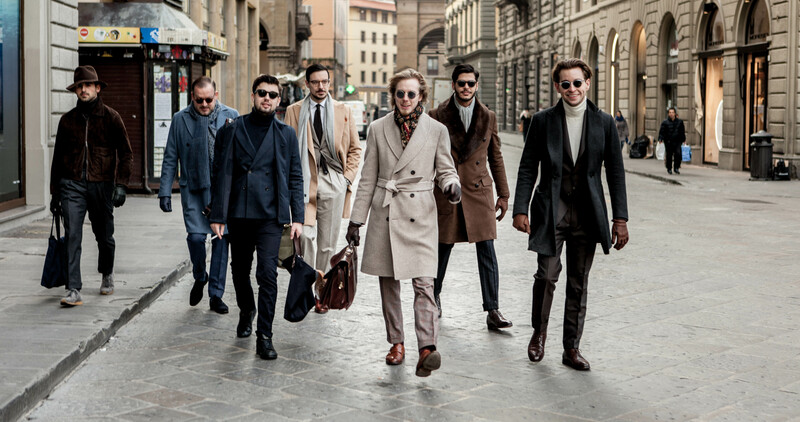 Here are some autumn / winter stylse from this years edition of Pitti Uomo 91 in Firenze. also, don’t forget to check the links at the bottom of this post to the reports from Blue Loafers and Dress Like A. Previous Article Previous Article: Video of the week – How Should a Suit Fit?